High in fiber, low in carbs should you choose, these low carb keto protein bars taste like a a candy bar, but without the sugar!! 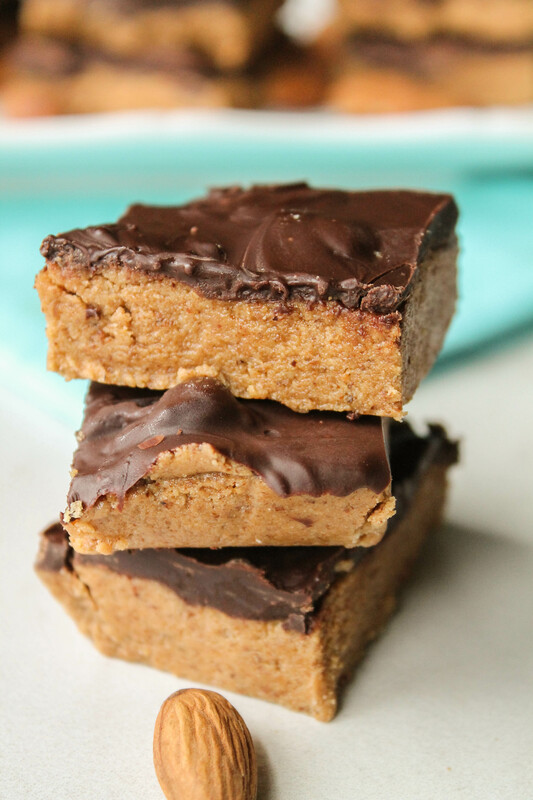 These no bake bars are perfect for a nutrient dense snack after school or when you hit the trails hiking! For years, my family has loved all sorts protein bars. 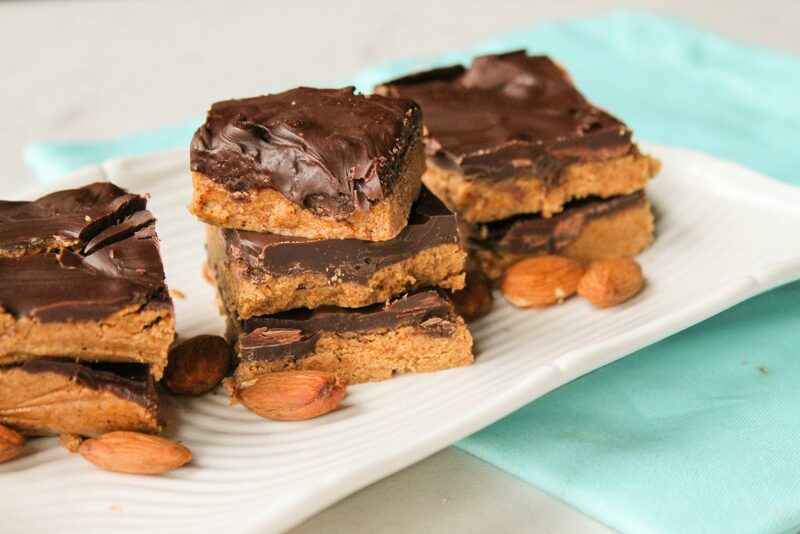 One of our favorites has always been my dark chocolate homemade lara bars…but I try not to eat too many of those since I try and stay more low carb, and dates are definitely not that!! Not exactly the easiest list of goals…at least in my experience!! 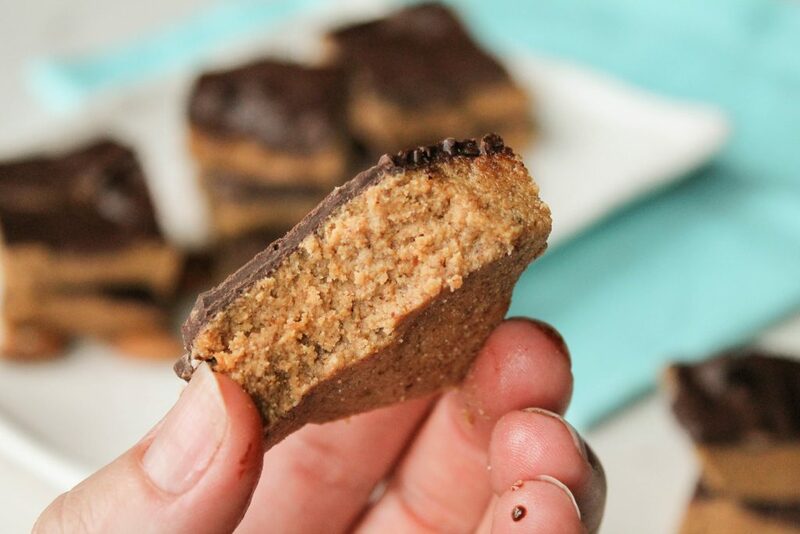 These low carb keto protein bars meet ALL those requirements, and taste totally amazing to boot. Like a candy bar actually….my little suckers can’t keep their hands out of them! And if I am being entirely honest, me neither!! Good thing they only take a few minutes to make! Collagen is the most abundant protein in the body and helps give structure to our hair, skin, nails, bones, ligaments and tendons in our body (like a human glue!!). It is made by cooking cleaned animal hides (usually bovine) in an acid or alkaline medium which make gelatin (which will gel things). To create the collagen only, gelatin is then cooked with an enzyme solution, dried, and milled. It is for the above reason I specifically look for pastured raised or grass fed collagen. If an animal is raised on chemicals, medicines, and growth hormones, that stuff will still be left in some quantity in the end product…not my personal preference. There are many brands available now, I have used Amandean , Vital Proteins, Great Lakes, and Zint. But my favorite one now is one that is tested to make sure there is no Round Up residue: Perfect Supplements. My little guy is super sensitive to glyphosate residue, so we use their Hydrolyzed Collagen exclusively now. Use code tessa10 on any order anytime for 10% off! Acacia Fiber, what is it? Acacia is an organic, prebiotic soluble fiber supplement and, as part of the diet, it normalizes bowel function. Fiber helps you feel FULL longer, always a bonus!! Feeds the good gut bacteria in your tummy! If you have anyone with digestive issues (either constipation OR loose stools), this can help big time! This is my favorite brand, I have been using it for several years! 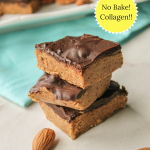 Wants some more ways to use collagen? Here are some recipes to try!! 1 cup nut or seed butter of choice I used roasted almond butter, my homemade extra creamy sunbutter wold be awesome too for nut free version! Prepare an 8 x 8 pan by lining it with waxed paper. In the bowl of a mixer, blend the nut butter, collagen, acacia fiber, and sweeteners. Mixture will be slightly crumbly. If it seems super wet still, then likely your nut or seed butter had more oil than mine, so just add a couple more tablespoons of collagen, acacia, or coconut flour to dry it out! Press into the pan, folding extra waxed paper over the top and pressing down evenly into the pan. On the stove top over low heat, gently melt the chocolate and coconut oil. You can also do this in the microwave, just be careful to not heat the chocolate too hot, or it will clump (seize) on you. Spread the melted mixture evenly over the bars, and place in the fridge or freezer to firm up the chocolate. Cut into desired shapes, I suggest 12 pieces! Protein bars are so easy to make and so handy to have in the fridge! I just made these and they are WONDERFUL!!!! Thanks for another great one, Diva. I will be making this recipe this week! I have the ingredients on hand (will have to use coconut flour for now). I cannot wait. While I was in CA recently, I got hooked on these sunbutter bars from Urban Remedy and have been looking for a recipe to try and make them myself. Can’t wait to try! I hope you enjoy them Jennifer! So delicious! I used my homemade almond butter (it has a little vanilla bean and cinnamon) but followed this to the T and it is perfect. Toddler approved too! My two year old and 4 year old wanted more and more. Thank you for this! You are very welcome Sam! My kids LOVE these too!! Feels good to give those goodies to them! These look awesome! 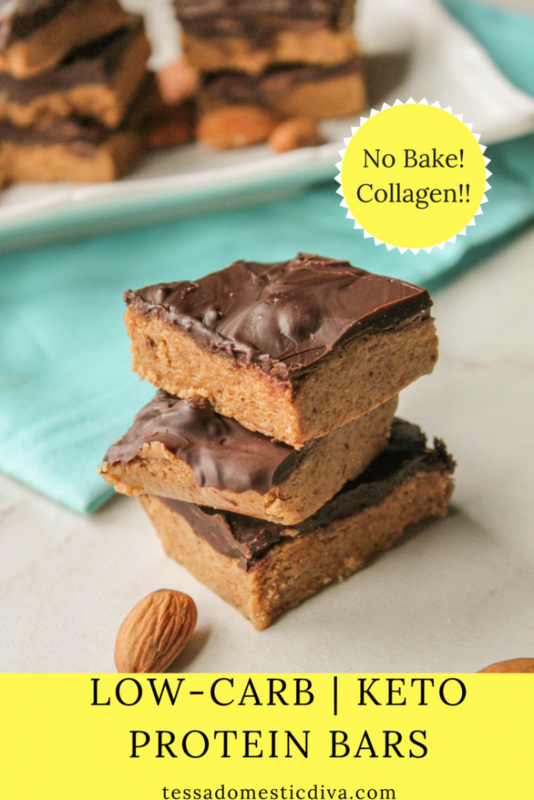 I will order some collagen and acacia fiber and try this recipe — thank you! Moist and flavorful. My type of healthy snacks ! These look so delicious! I always have to keep some healthy snacks on hand, will add these to my stack! I made these yesterday and my family loves them! With my kids’ busy spring sports schedules, I’ve been looking for quick and healthy snacks for them. My daughter loves protein bars, but I really prefer that she limit the amount of pre-packaged foods, so this seemed like the obvious thing to make. She is definitely pleased! I like them, too, especially after reading about the health benefits of collagen. Win-win! Thanks, Tessa. We love all of your recipes, especially since we know that you try them all out first and make them just right. so glad you enjoyed them Kelly, thanks for reporting back! Oooh yum. You had me at roasted almond butter and maple syrup – these will taste amazing! These are gorgeous looking bars! Love the added collagen. I am so definitely trying this! Love that it is keto and uses one of my favorite keto compliant sweeteners: Lakanto! These look so very rich and AHHHHMAZING! I love the addition of collagen peptides!!! I need to make these for my kids! They will love them! The texture of the bars looks SO good! These look yum! I need to get some collagen peptides. What a fun treat! Love all that chocolate on top! YUM! Renee recently posted…Paleo Lemon Poppy Seed Mini Muffins :: Gluten/Grain Free, Dairy Free, Nut Free, & Refined Sugar Free! I’ve never tried using monk fruit at home, but this recipe makes me want to try it out! Looks so decadent and delicious. First of all, YUM!!! I love all of that collagen that you packed into these and Lily’s is my favorite. I can’t wait to try these soon! I have never used Lakanto or heard of acacia fiber! These look mighty tasty, though! Mmmmmm! Nut butter + dark chocolate = happy me! 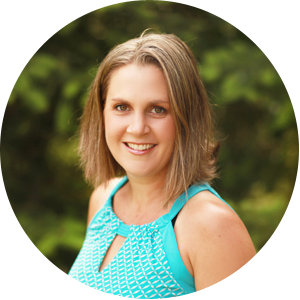 linda spiker recently posted…Spicy Shrimp and Cauliflower Rice Bowl: Paleo-Whole 30! Going keto doesn’t mean you eat these kinds of carbs! SMH!